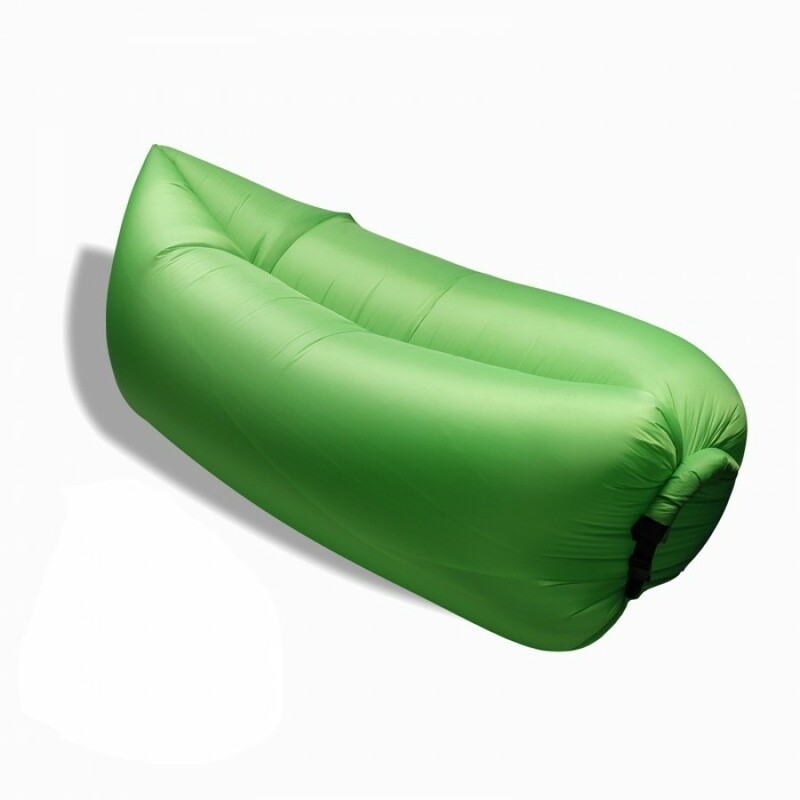 Whether you’re heading to a festival, relaxing in the garden or spending a day at the beach, this lounger is your ultimate companion for outdoor relaxation and comfort. 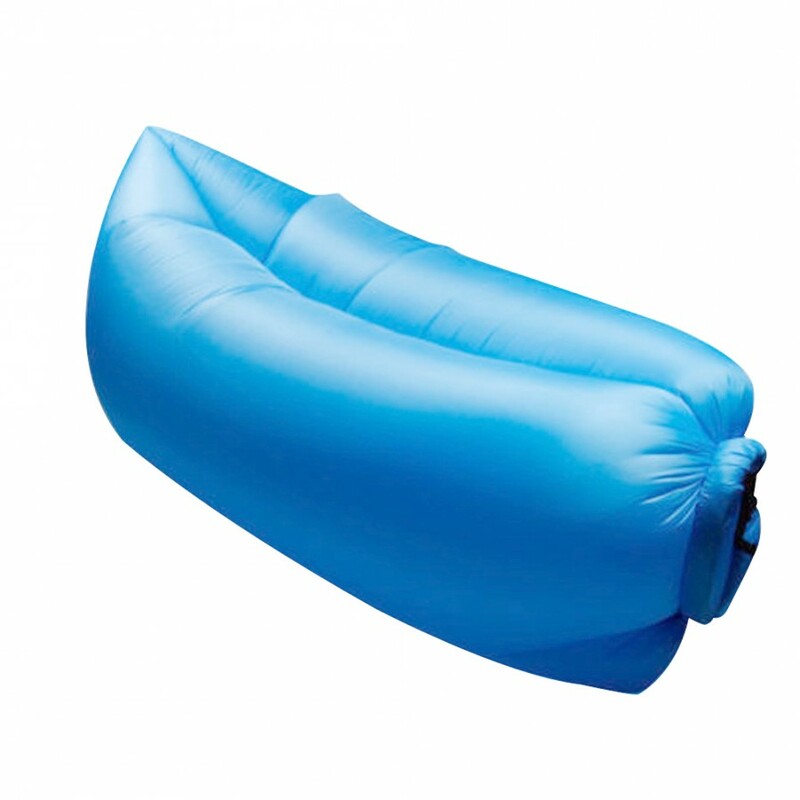 Unlike ordinary inflatable mattresses or seating, there’s no need for pumps – just give it a good shake and it will fill with air, making it ready in seconds. When it’s time to pack away, simply roll it up into the included carry bag and you’re good to go!